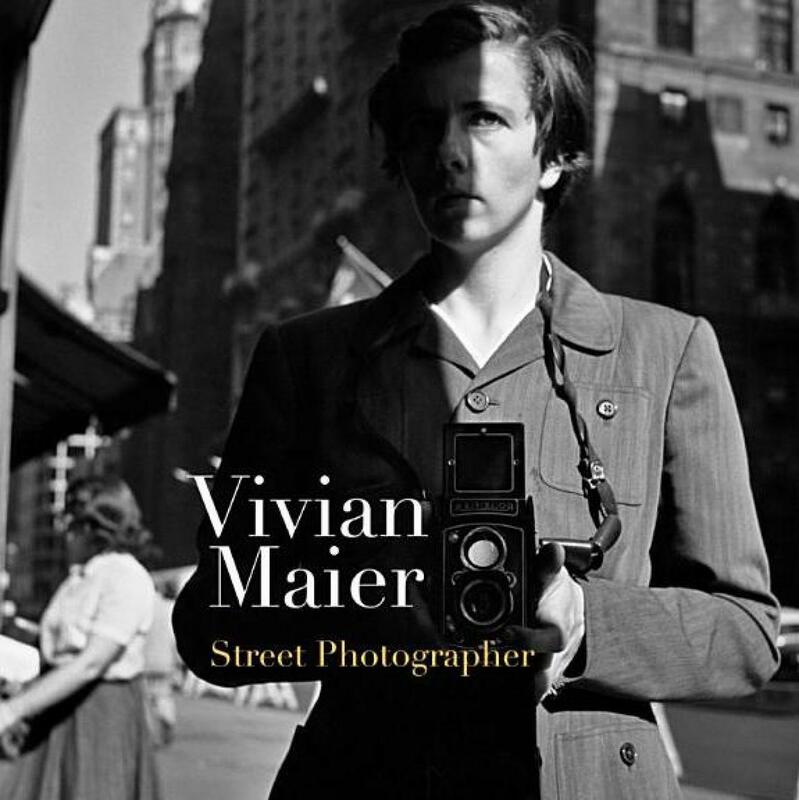 Yet Vivian Maier is all of these things, a professional nanny, who from the 1950s until the 1990s took over 100,000 photographs worldwide – from France to New York City to Chicago and dozens of other countries – and yet showed the results to no one. The photos are amazing both for the breadth of the work and for the high quality of the humorous, moving, beautiful, and raw images of all facets of city life in America’s post-war golden age. It wasn’t until local historian John Maloof purchased a box of Maier’s negatives from a Chicago auction house and began collecting and championing her marvelous work just a few years ago that any of it saw the light of day. Presented here for the first time in print, Street Photographer collects the best of her incredible, unseen body of work.